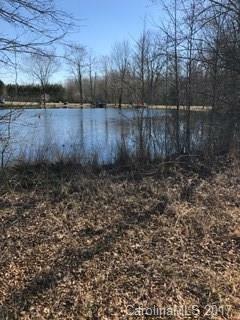 8.49 acres, Private home site that shares a Spring Feed Pond. Partially wooded. Perfect to build your dream home. 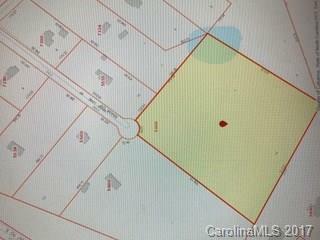 This beautiful land is located at the end of a cul de sac. Plenty of privacy. Gentle creek runs along back of land. 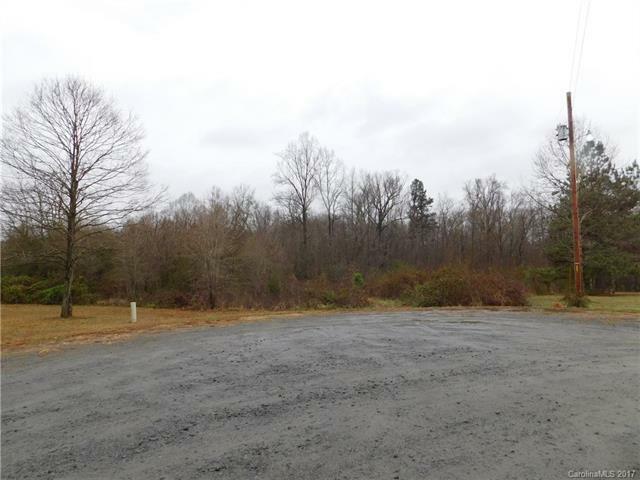 Convenient to Midland and Concord, major highways, shopping and schools. 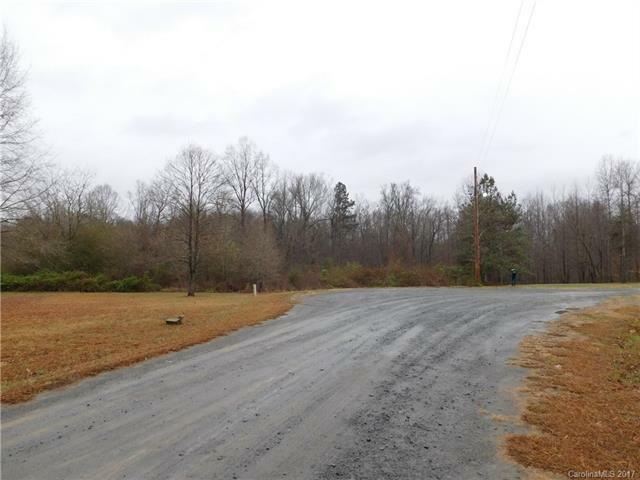 Property will need well and septic tank. No single-wide mobile homes allowed but double-wides 1990 or newer allowed.